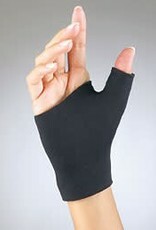 The FLA neoprene thumb support provides warmth and uniform compression to aching or injured thumbs and wrists. Compression helps reduce pain, inflammation, and swelling while providing support to soft tissues. Comfortable, contoured design allows for full use of the thumb. 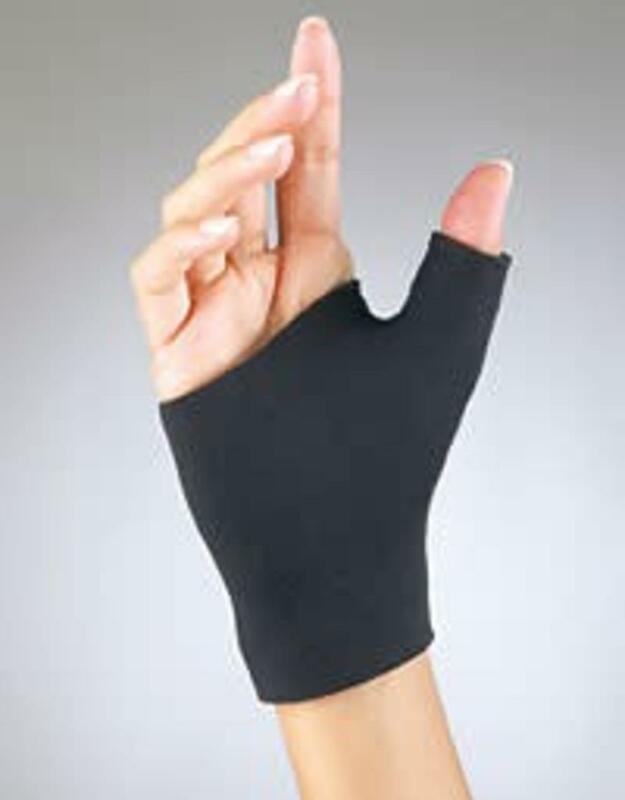 The neoprene material provides full thumb coverage and applies soothing warmth to all the joints of the thumb. Soft nylon terry lining works with soft stitching to give a seamless feel. Indicated for arthritis, bursitis, tendinitis, repetitive motion or soft tissue injuries, and general muscle soreness.